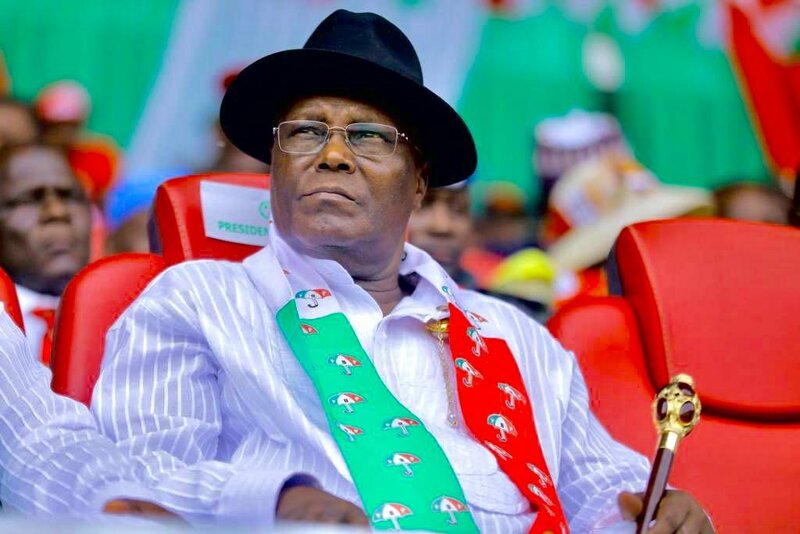 The Peoples Democratic Party (PDP) presidential candidate in the 2019 polls, former Vice President Atiku Abubakar, has challenged the Independent National Electoral Commission (INEC) and the All Progressives Congress (APC) to disprove his “factual” submission that the February 23 presidential election was fraught with irregularities. Atiku, in a statement by his media aide, Paul Ibe, yesterday, said the fact that the APC chose to base its defence at the Election Petition Tribunal on the claim that Atiku is not a Nigerian is an admission that they trampled on the will of the people during the presidential poll, adding that the tribunal would treat the citizenship claim with the contempt “it deserves”. The statement read in part: “His Excellency, Atiku Abubakar told us previously that he has verifiable and incontrovertible evidence to show that the last presidential election was fraudulent, not credible and did not reflect the will of the Nigerian people, and he has been vindicated by the response of the All Progressives Congress and its candidate, President Muhammadu Buhari, to his petition to the Electoral Tribunal hearing the petition he filed. The ineptitude that has characterised the APC government is now before the election tribunal.atiku is not a Nigerian because he is from adamawa.adamawa is(was) in Cameroon not nigeria.in other words,the election is fundamentally faulty and should be cancelled.there have always been stories about the genuine nationality of many of the northern leaders.perhaps this official revelation is a pointer to many that will still be revealed.one hears about Niger,Mali,Sudan and now Cameroon.these factors are part of why Nigeria is too porous because many of them(the Nigerian foreigners) still have allegiance to their own ‘true’ country of origin.two governors from Niger attended pmb’s rally and one begins to ask how did they get cleared to attend such function in their official capacity.you hear about Niger linked to our national grid and some will tell you they have power more than we do.